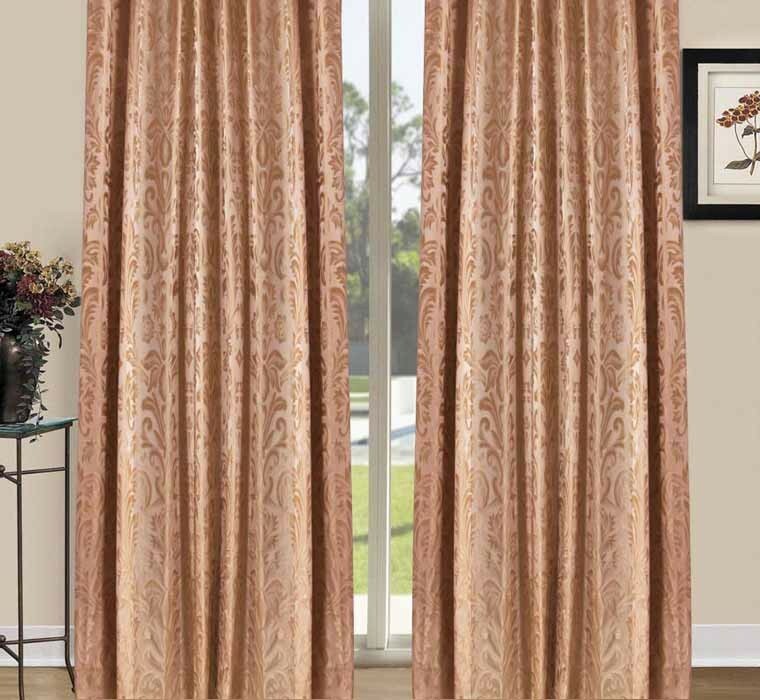 Brand new design woven on fine Italian looms, creating a luxurious high quality finish with an incredible three dimensional sheen, in complementary tones of gold and cream. 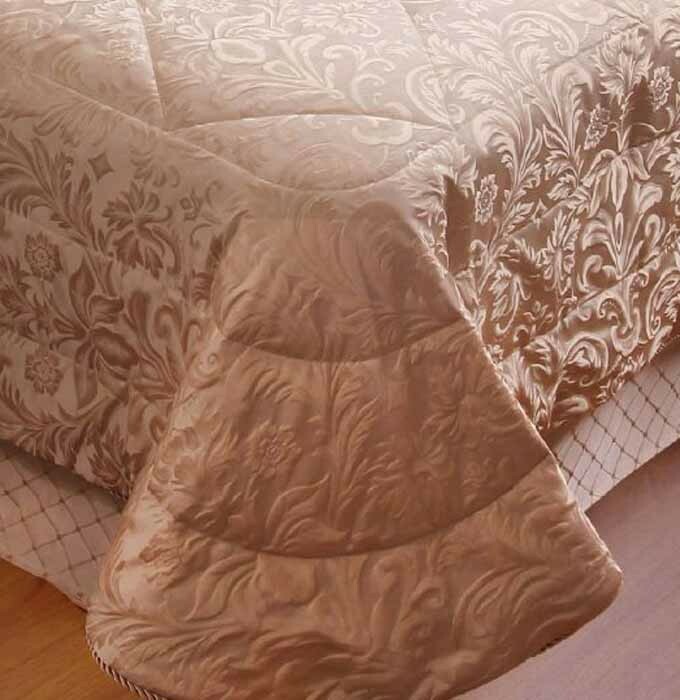 A silk-feel finish combined with the durability and easy-care qualities of polyester, please also note that the quilt covers are backed with an indulgent pure cotton sateen cloth in 400 thread count. A beautiful range matching accessories is available. 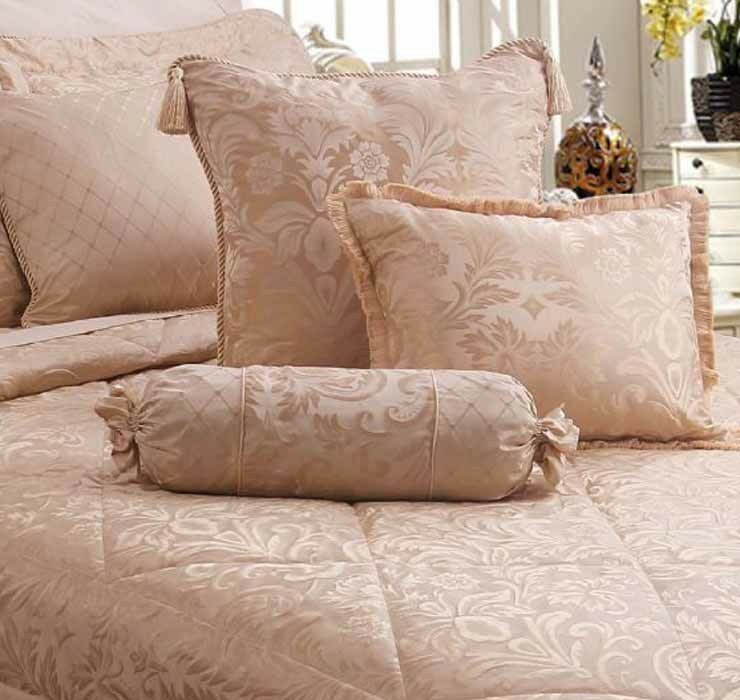 To finish the look, please add our Signature and Platinum collections of Luxurious 400 Thread Count sheets and pillowcaseS.